Welcome to WDMCS Online Payments! 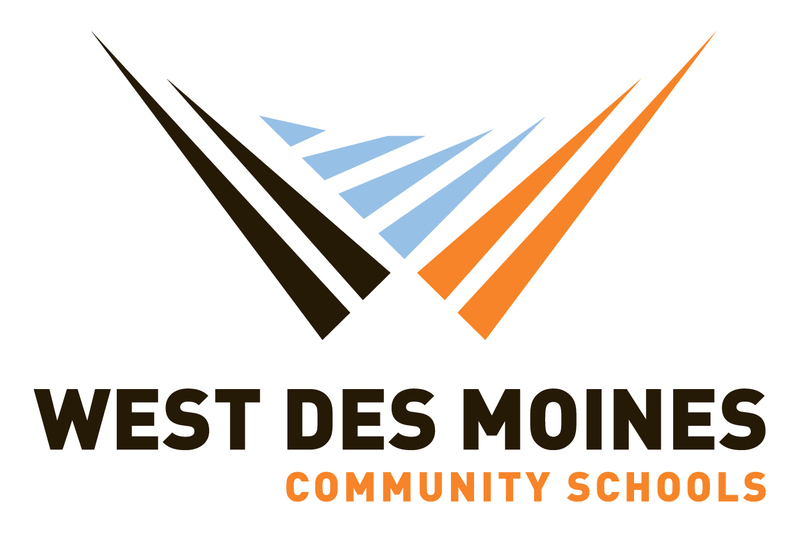 The West Des Moines Community Schools online payment site is designed to provide a safe, convenient way to pay school fees, transportation fees, and add money to your child's nutrition account. You can also review your account balance and payment history. For additional help to make a transaction, click here. Do you need to purchase school items for your student for the upcoming school year? If you are purchasing school items (e.g., PE shirt, PE shorts, sweatshirt, yearbook, etc.) for your student for the upcoming 2018-19 school year, be sure to choose the correct school that has those school items. Do you have more than one student? Click here to learn how to switch to a different school to access items associated with that particular building. Please make sure you have an Infinite Campus account. If you don't have an account or are unsure, please contact your child's school and the office staff will be happy to assist you. Click here for our schools' phone numbers. If you find out you didn't have an account and one was made for you, it may take up to 24 hours for your Infinite Campus Parent Portal username to update in the online payments portal. Enter your Infinite Campus Parent Portal username. Enter the password you created during your first visit. To reset your password: please CLICK HERE to have a password reset email sent to your email address on file. For answers to Frequently Asked Questions, please click on Help in the orange bar below. If you need assistance with your account, we are happy to help you. To set up an Infinite Campus account, please contact the main office of your child's school. Click here for our schools' phone numbers. For questions about balances, payments, transaction fees, or other account-related questions, please call 633-5000 and ask for the Accounting Department regarding WDMCS Online Payments.